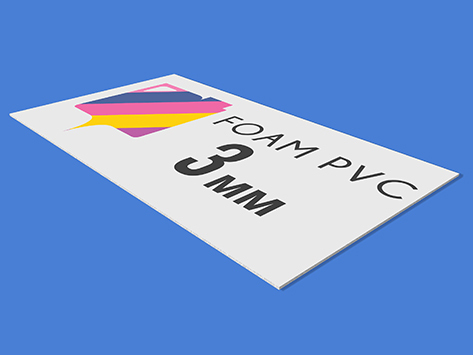 Our foam PVC board is 3mm thick. It has a smooth surface finish and is more flexible in nature than corflute. It's the perfect advertising board to be handled frequently due to it's rigid but slightly flexible nature.